The night was meant to end at Nandos, but something has gone wrong. Barry, Alan and Martin are trapped aboard a Starr Intergalactic tour capsule heading into deep space, on what is turning into the worst stag do ever. A funny look at the state of man in the 21st century, from Embrace. 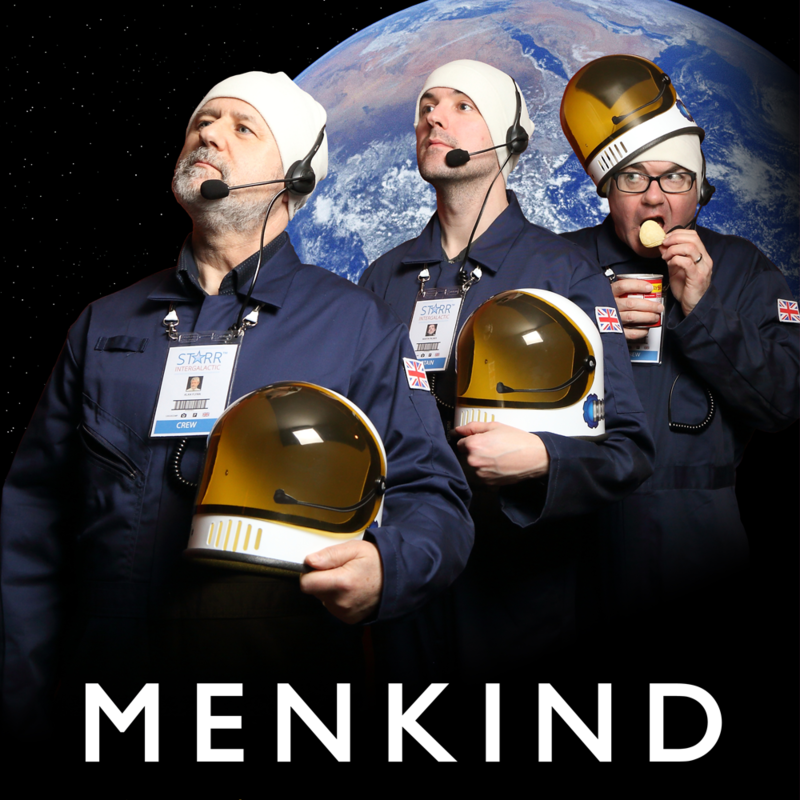 Written and performed by Tim Fifield, Jeremy Joseph and Paul Macauley, Menkind was first performed at Brighton Fringe 2016.